E N J O Y - T H E - B E S T - O F - C O U N T R Y - L I V I N G ! 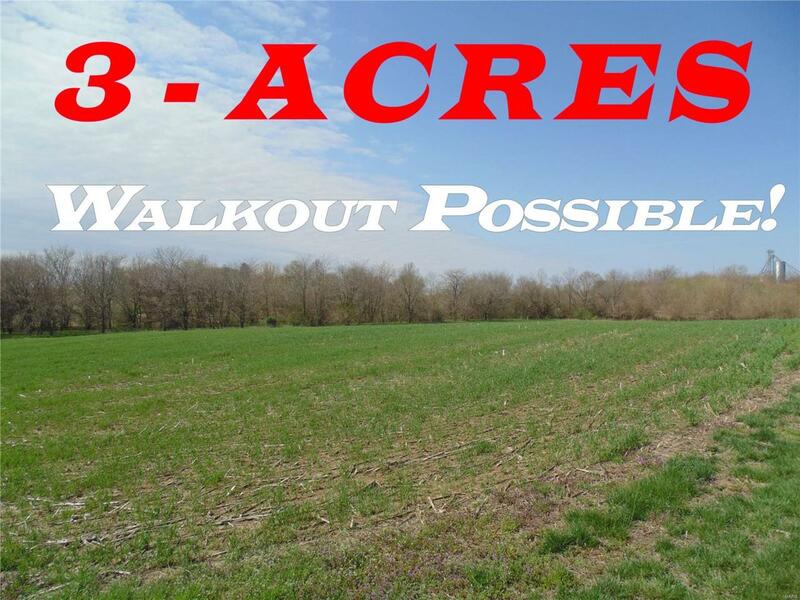 Rural Country Setting... Beautiful Home Site With Excellent Highway Access; Buckeye Crossing Located Approximately 2.9 Miles South Of Highland Off HWY 160; Tri-County Public Water, Highland Electric, Septic. See attached JPGs of Highland School District, Glik Park, Korte Recreational Center; LOTS 4,5,7,9,14 Walkout Basement Possible; Lot #7 tree lined to the rear.Call For Copy Of Covenants & Restrictions; Located 25 Minutes From SCOTT AFB & 35 Minutes To Down-Town St. Louis.